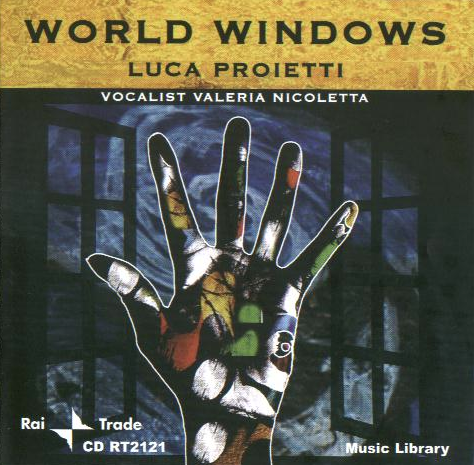 In 2007, musician-composer Luca Proietti’s World Windows, an album featuring vocalist Valeria Nicoletta, was released by Italy’s Rai Trade. The fifteen tracks of production and soundtrack music draw inspiration from every corner of the world, including Asia, the Middle East, Africa, and Europe. 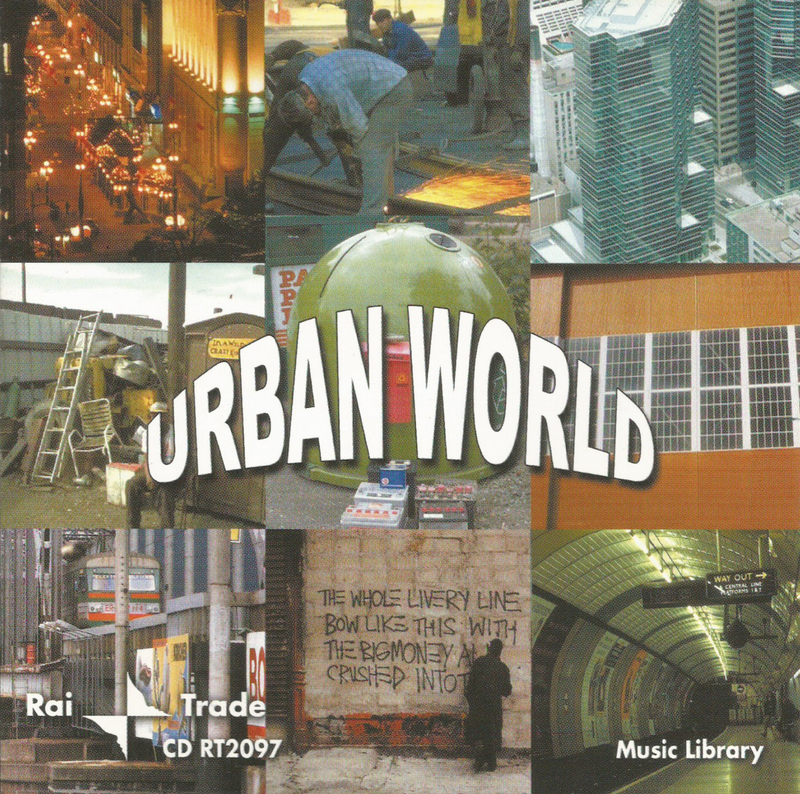 The CD, produced by Stefano Torossi, is one of more than two dozen albums he did for Rai Trade in a prolific stretch from around 1998 to 2008. In fact, besides performing, arranging, and composing, Stefano Torossi has carved out a successful career producing dozens of albums by a long list of fellow composers and musicians, including at least five full-length efforts by Luca Proietti: World Vibrations (1996) on RCA and Geoglot (1993), Urban World (2003), and WM Global Music (2004) on Rai Trade. Torossi has also produced albums for Costanza Records and Fonit Cetra among other labels. Luca Proietti and Stefano Torossi’s collaborations have also appeared on compilations such as Fonit Cetra’s Commenti Musicali – Young Music – Young Ideas (1993), Costanza Records’s Musica per commenti sonori: Dreams (1994), Rai Trade’s Linea blue (2008) in addition to the Vocal Emotions album they made with Valeria Nicoletta for Deneb Records in 2011. 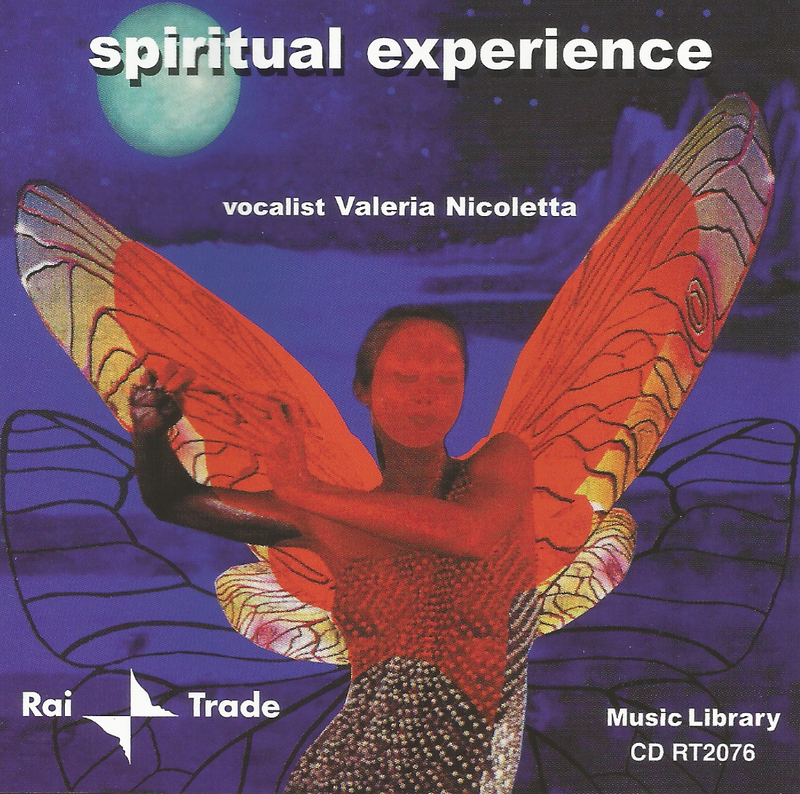 Valeria Nicoletta first worked with Stefano Torossi on her Spiritual Experience album for Rai Trade in 2001, which also included Claudio Passavanti. In 2003, Torossi produced Passavanti’s Fashionrama: Fashion – Showbiz – Gossip for Bravo Production Music, an album which also featured the vocals of Valeria Nicoletta. We have a common friend, the television director Giovanni Brusatori; he directed a video, a documentary on the site Capocolonna (kr Calabria), where I sang one of my ethnic compositions. Stefano contacted me after seeing my video. In 2011, Luca Proietti, Valeria Nicoletta, and Stefano Torossi returned to the studio for Vocal Emotions, an album released by Flippermusic’s Deneb Records. Almost since its release, various tracks from Vocal Emotions have been licensed for used in films, including Assassin’s Bullet, a 2012 film starring Christian Slater and Donald Sutherland, and numerous compilations albums released in 2013, 2014, and 2015. For example, “Stroboscope” is on Pop to the Top: Fresh Dynamic Songs to Get in a Positive Mood (2015) by ExtraBall Records, a digital album released in February, and “Dance tarantella” is on the April collection Music for Cooking: Delicious Recipes To Surprise, Vol. 1 – La Pizza Italiana (2015), released on Lounge Music Cocktail. 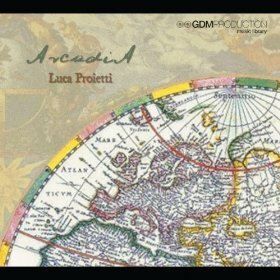 In 2013, Luca Proietti released Arcadia on the GDM label. Available as a digital download, the full album can also be heard at SoundCloud. 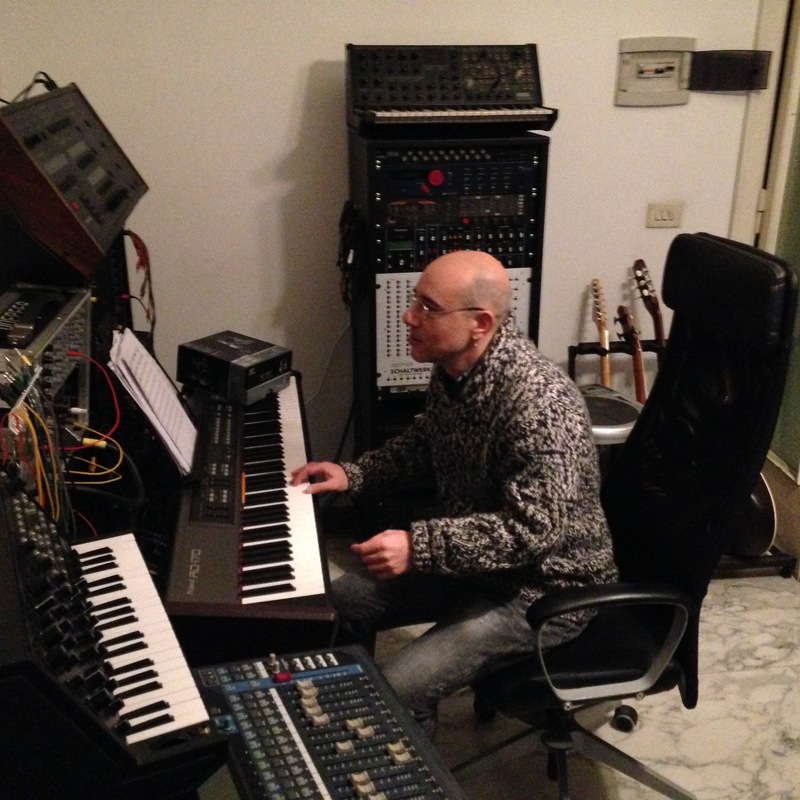 More music and videos by Luca Proietti are located in an exclusive interview HERE. More music and videos by Valeria Nicoletta are located in an exclusive interview HERE. 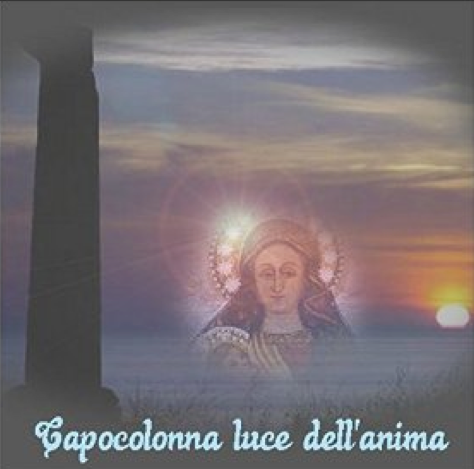 Posted on 29 January 2015, in Album Spotlight and tagged Capocolonna luce dell'anima 2014 album Anna Cynthia Agostino, Italian library music, Luca Proietti, Luca Proietti - Arcadia 2013 album, Luca Proietti - Geoglot - Universal Language 1999 album, Luca Proietti - World Windows 2007 album, Pink Floyd - The Great Gig In The Sky, pop music, production music, Rai Trade record label, Stefano Torossi, Valeria Nicoletta, Valeria Nicoletta - Spiritual Experience 2001 album, world music. Bookmark the permalink. Leave a comment.